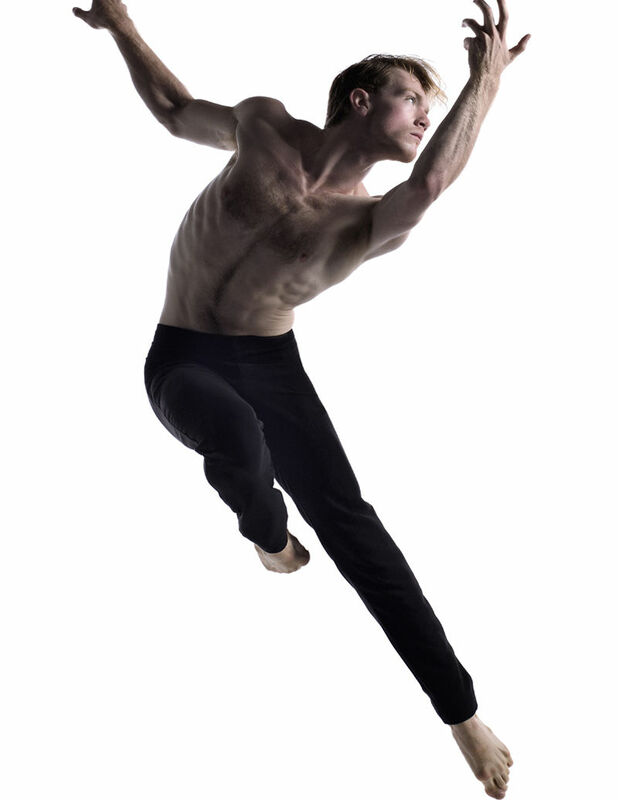 Ballet BC concludes its explosive 32nd season with a thrilling triple bill of cutting edge and inspired choreography. PROGRAM 3 features the return of Resident Choreographer Cayetano Soto’s hauntingly beautiful BEGINNING AFTER. Ballet BC’s Artistic Director Emily Molnar welcomes acclaimed conductor, Graeme Langager, and the Phoenix Chamber Choir to collaborate on a world premiere. The evening's inspiring program also features the much-anticipated return of Bill, by collaborators Sharon Eyal and Gai Behar.